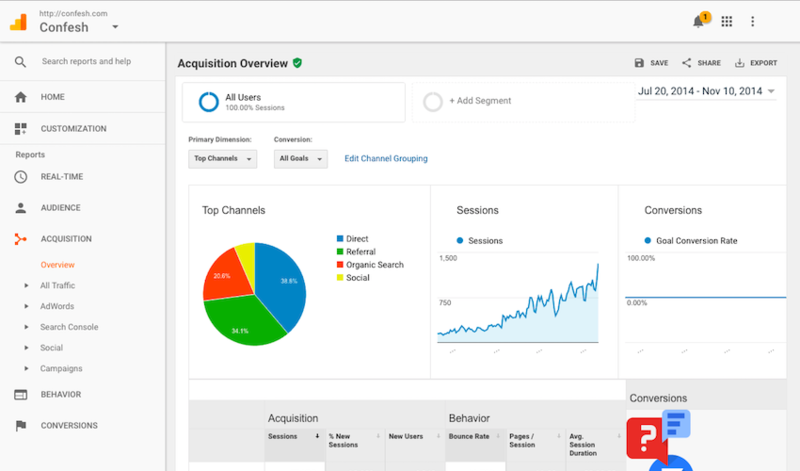 Append Google Analytics tags to your Referral links and Affiliate Registration Pages to cross-track visits. 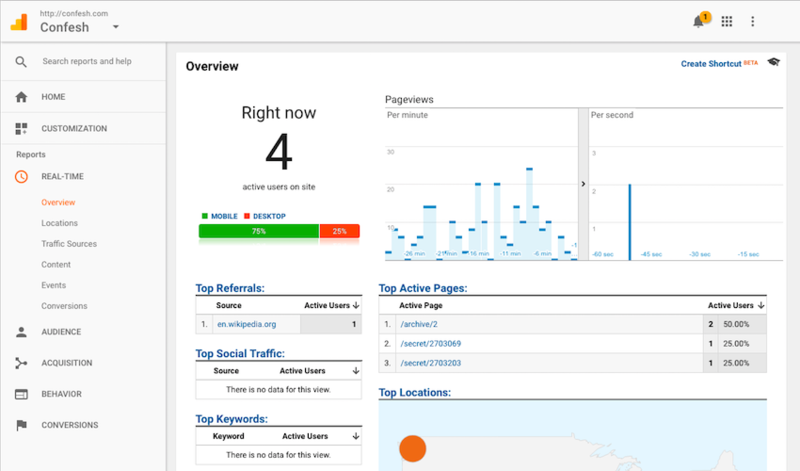 Add Google Analytics tags to affiliate referral links and registration pages to track clicks, visits and impressions in your Google Analytics accounts. Use campaign and source tags to compare lead quality and quantity across different initiatives all within Google Analytics. 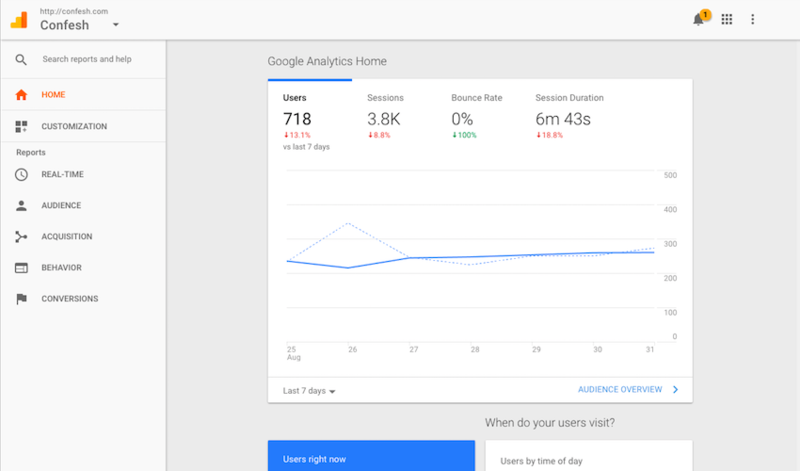 Google Analytics gives you the digital analytics tools you need to analyze data from all touchpoints in one place, for a deeper understanding of the customer experience. You can then share the insights that matter with your whole organization.